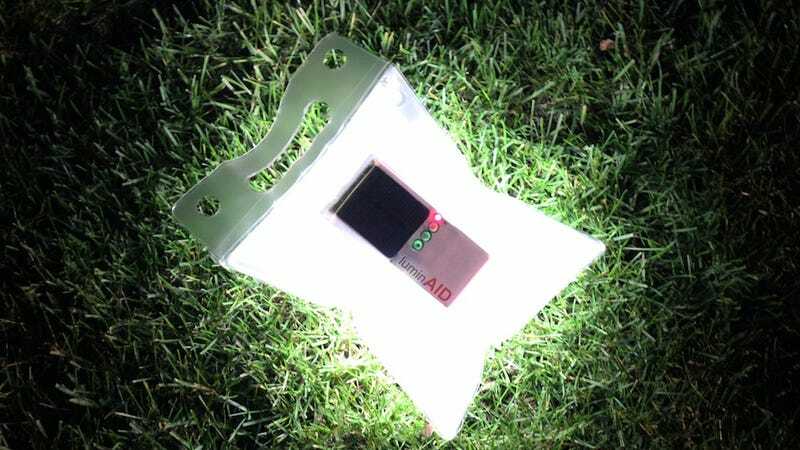 Think of LuminAID as the TOMS shoes of... electricity. Each light is rugged, waterproof, solar-powered, inflatable (floating light!) and only $25. But each purchase also nets a LuminAID for a needy stranger without electricity. Gadget awww.